Dimitri Nasrallah has contributed to the Toronto Star, the Globe and Mail, and the Montreal Gazette. What a way to start a week. Just last Friday, we were celebrating David Bowie’s return to form with the release of his twenty-fifth album, Blackstar. Who doesn’t love a comeback, especially from a living icon? And this morning we’re mourning his death from liver cancer at sixty-nine, now forced to re-read the same album as tea leaves, a final message from a monumental artist who never wasted an opportunity to frame the perspectives he wanted us to see. The album is also another reminder that Bowie’s accomplishments always had an unfinished magic in them, sparks to shine the way forward for the next musical feat. There are so many Bowies. There’s the Brit mod songwriter, part angry young man, part space cadet, finding his feet by dressing up in other people’s sounds. There’s Ziggy Stardust, one of rock’s most iconic reinventions, who rose up for all of two years and four albums, and was then summarily killed off. There’s the Bowie obsessed with black culture and music, from R&B and disco to the free jazz of Blackstar. That unheralded passion popped up time and again at the most unexpected junctures in his career, when he cast off Ziggy for 1975’s Young Americans and 1976’s Station to Station, and then again when he cast off Scary Monsters’s return to rock on 1983’s Let’s Dance (made with Chic’s Nile Rodgers) and its lesser counterpart, 1984’s Tonight. Then there’s Berlin Bowie, the version who is likely the most admired from a twenty-first century vantage point. This is the reclusive genius hiding from demons who collaborated with Iggy Pop and Brian Eno, pulling out masterpieces such as Low and Heroes, as well as Iggy Pop’s The Idiot (all in 1977 no less!). He never gave up. His 1997 album, Earthling, was eviscerated by the music press for its attempts to incorporate elements of drum and bass and electronica. (Though songs such as “Little Wonder” and “I’m Afraid of Americans” sound better today than much of his ’90s output.) Ridiculed for trying to co-opt contemporary trends, Bowie seemed to settle sadly into his age. His work from that era—1999’s Hours, 2002’s Heathen, and 2003’s Reality—cherry-picks his back catalogue for tried and tested musical approaches. He finessed and updated his sound for the older audiences who loved him best. And then in 2004, he underwent emergency heart surgery after collapsing backstage at a concert in Germany. Afterward he disappeared for a time amid rumours of further illness. In his silence though, Bowie was being rediscovered thanks to a new century’s growing love affair with ’70s rock glam and the recognition of new “rockisms” as a way of undoing previous generational biases. It was the twenty-first century, it other words, and the entire popular music canon was being taken apart and reassembled. For kids coming up, the line to contemporary tastes now begins in the late ’60s and early ’70s with the Velvet Underground, the Stooges and, yes, Bowie. He has so much to be remembered for that we run the risk of missing the big picture. Chiefly, he wrote the playbook by which all other contemporary musicians operate. Music is always fashion, he intrinsically recognized, otherwise it would never become unfashionable. And music does become unfashionable, even if you’re Bowie. Stardom is equal parts integrity and posture. Control the narrative. Move on before your audience does. Collaborate for new inspiration. Aspire beyond your gender. The future is always more androgynous than the present moment. Madonna took the ingredients that made Bowie so great in the ’70s and supersized them into a mantra. Artists today can cycle through Bowie’s approach at a breakneck pace, without ever escaping their decade. 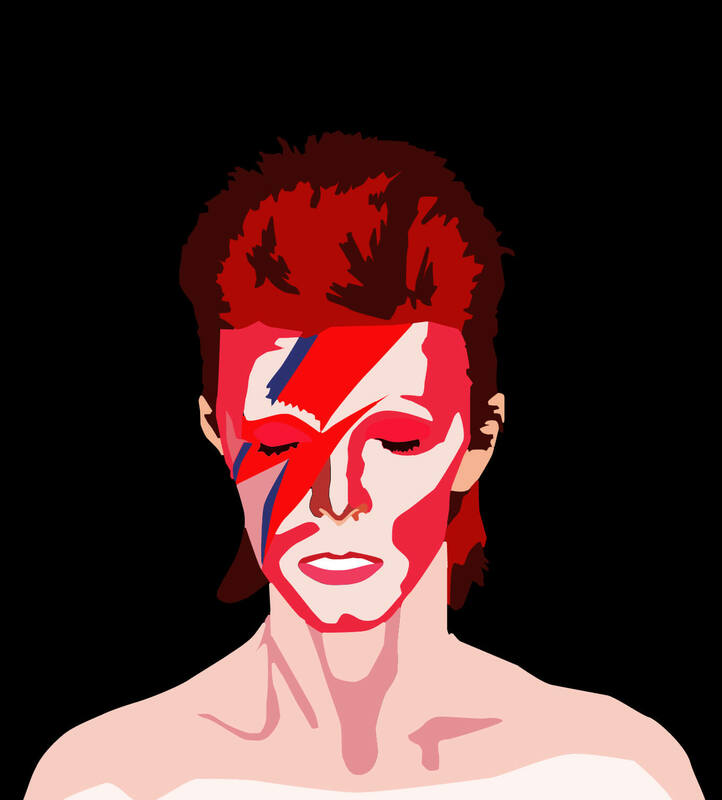 Bowie escaped more than a few decades, though several of them may have left their scars. A few years back when the NME decided to make a list of their 100 most influential artists, Bowie came in second, between Radiohead and Kanye West. He was from a different time, surely, but in terms of his perspective on how a musician should be, he was standing shoulder to shoulder with artists who had made themselves in his image. 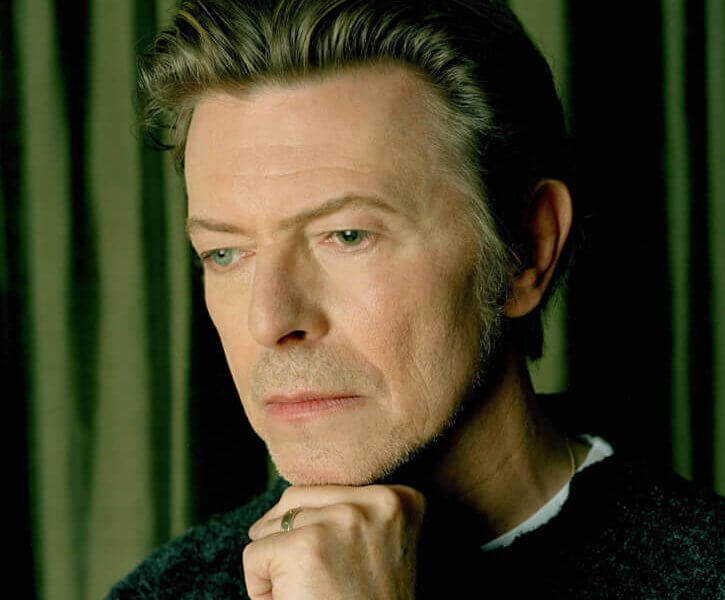 And now that he’s passed away, after gifting us with the strongest late-career work of any musician in recent memory, Bowie will forever be ahead of his time, where he rightfully belongs.